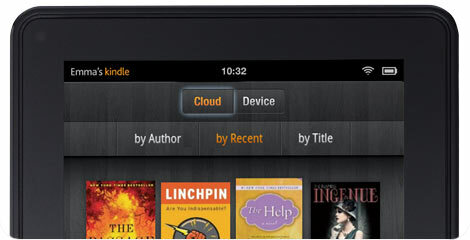 The Kindle Fire is a pretty popular tablet. It is super affordable and offers a lot of bang for buck to its owners. But it is not a perfect device. From time to time, your Kindle Fire may end up having issues. It could freeze on you or refuse to sync. You shouldn’t give up hope easily with these problems. You may not be able to fix every single problem but trying won’t hurt. Kindle Fire with a dead battery: you do want to make sure your Kindle’s battery is really dead, and it’s not your adapter that is damaged. Also, the charging process can be slow if you are running apps on your device. Sometimes, it is your Kindle that freezes and gives you the impression that the battery is dead. Hold the power button for 30 seconds and see if your Kindle Fire restarts before contacting Amazon’s customer support team. Kindle screen is completely frozen: that has happened to me a few times. There is no need to panic (though you have to keep an eye on your device to make sure this does not happen often). Hold the power button for 30 seconds and then release to restart your device. That should help you address this. Kindle charges slowly: nothing is more frustrating than leaving your Kindle for a few hours plugged-in only to find out it has not been charged. A full reset should solve most problems. 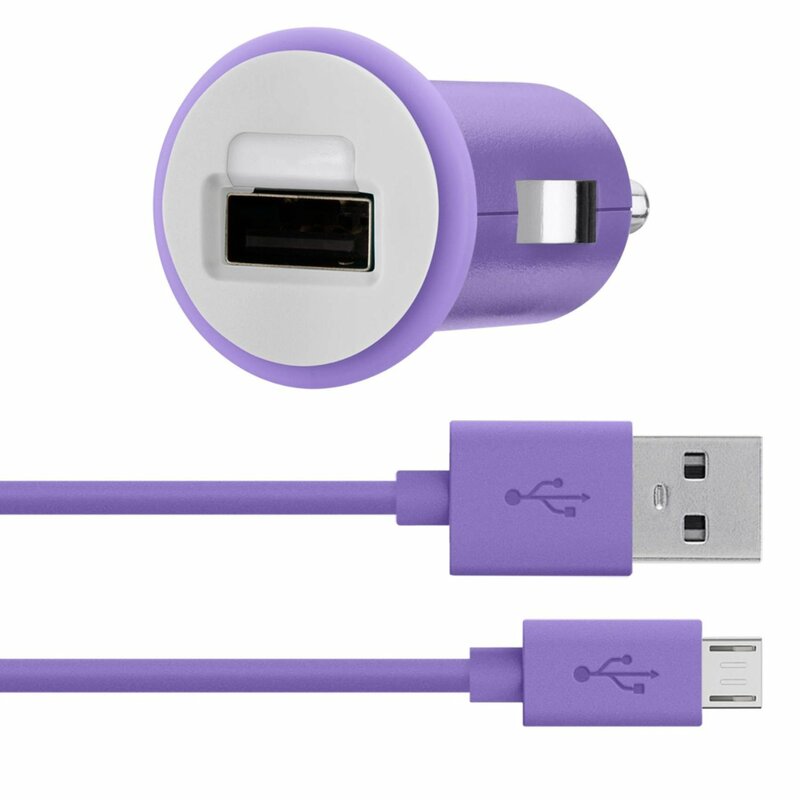 You also want to make sure you are using the charger that you received with your Kindle Fire. 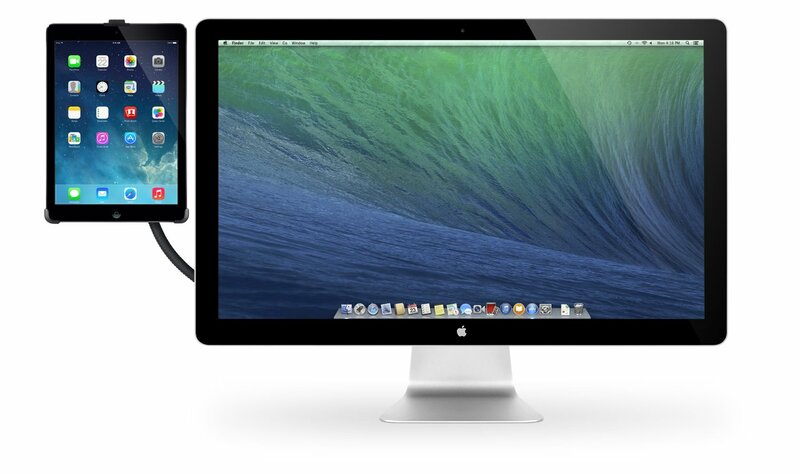 If you have apps open when charging your device, the process may be slower. When all fails, contact Amazon’s customer service. Recovering a lost Kindle Fire: unfortunately, there is no easy way to do this. 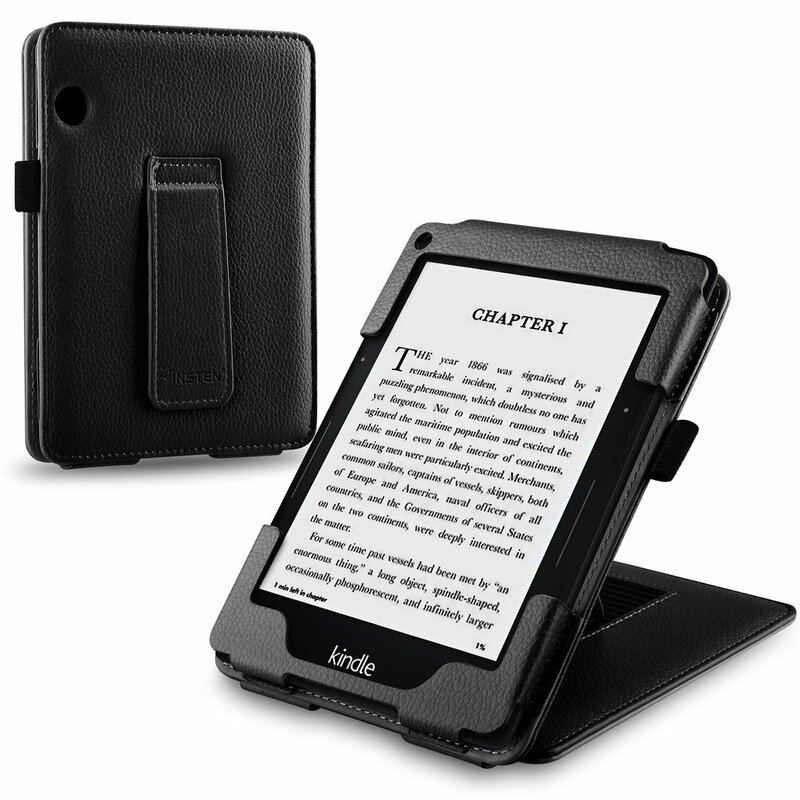 We have already covered some of the steps you should take if you have lost your Kindle. Don’t forget to change your account’s password, deregister your Kindle, and contact Amazon for more information. Cloud section on Kindle Fire is not working: sometimes, the Kindle fails to show the books you have stored in the cloud. Your best bet is to use this link to deliver books manually to your device. That is if rebooting your Kindle fails. Kindle browser is not responsive: have you ever noticed that sometimes you have to press browser buttons multiple times for things to happen on your Kindle Fire? Make sure you have the latest Kindle update. There are also third-party browsers (e.g. Opera) that are more responsive that the Amazon Silk program. You can speed up the Kindle browser by opening it up, going to the settings page, and disabling add-ons. Turning accelerated page loading off and choosing the mobile view as your default option might help too. Screen rotation does not work: I have seen many Kindle Fire owners complain about this issue, especially after updating their Kindle. There is a good chance you can get this fixed by clicking on the wheel icon at the top of your screen and choosing the unlock option. Kindle Fire has WiFi issues: your tablet should work fine with public and private WiFi networks. If your device fails to connect to the Internet, make sure your other devices are connected and your password is accurate. Kindle does not support connecting to ad-hoc networks. Kindle Fire apps don’t work even when online: this does happen from time to time. Clearing your app data might help (the instructions are provided here). Kindle has a broken screen: unfortunately, there is no easy way to fix this. If your screen has minor scratches, you can always invest in a decent screen protector to avoid further damaging it. But if your screen is completely shattered, contact Amazon’s customer service team using this link. It may cost you $100 to fix this. 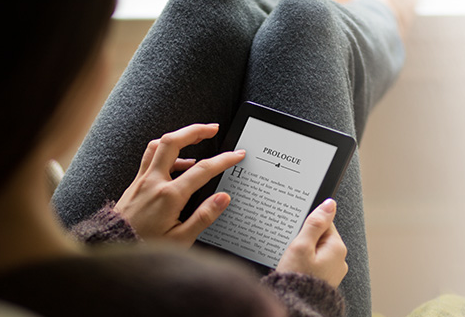 Have you experienced other issues on your Kindle and don’t know how to fix them? Please add them below. Previous story Xtex’s $150 My Tablet 7 To Challenge Kindle Fire?